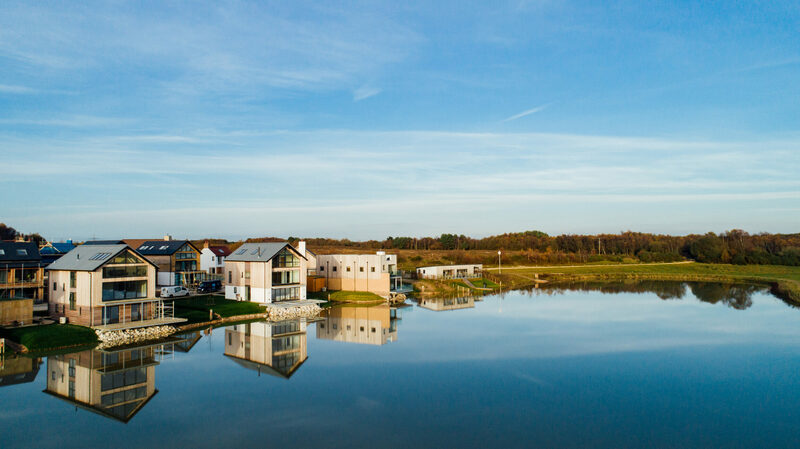 Beaumont Village is the first phase of the Silverlake development, comprising 32 holiday homes, a spa and sports facilities. 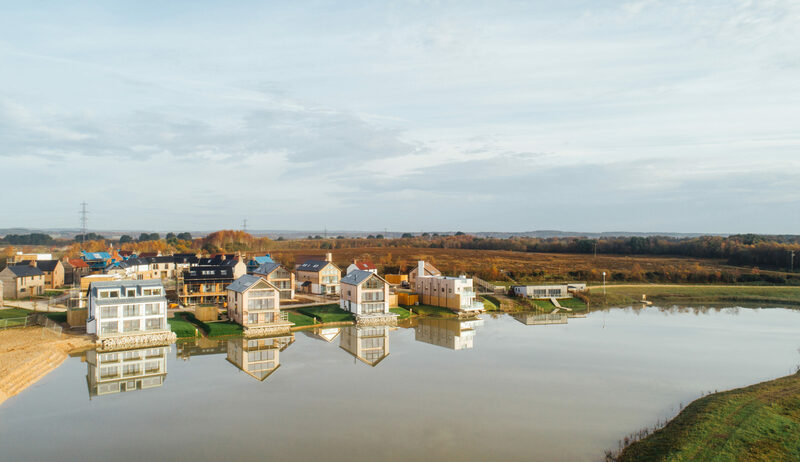 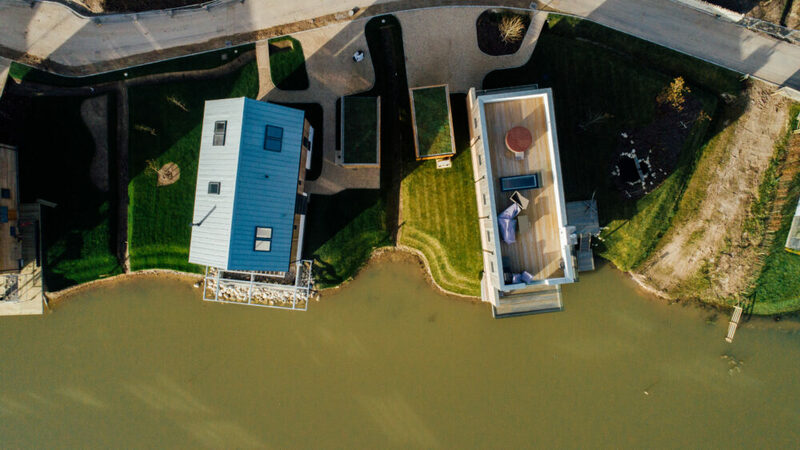 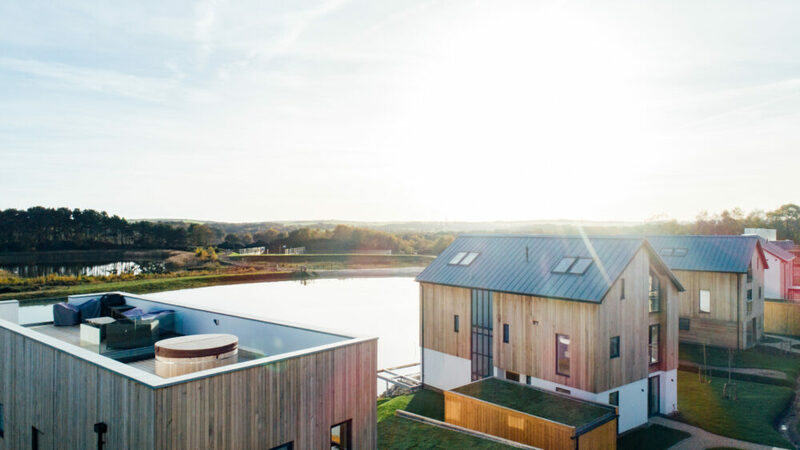 The village was completed in 2018 and was awarded Best Leisure Development, UK and Best Leisure Architecture, South West England in the UK Property Awards. 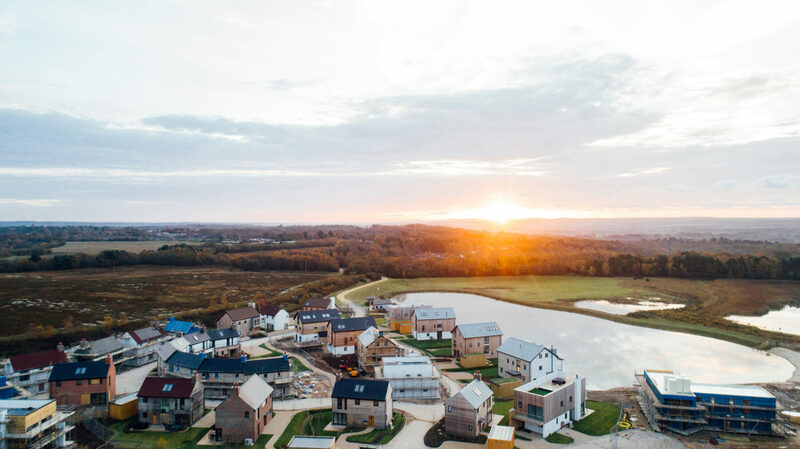 Beaumont Village is the first village to be completed in the construction of the 600-acre Silverlake development. 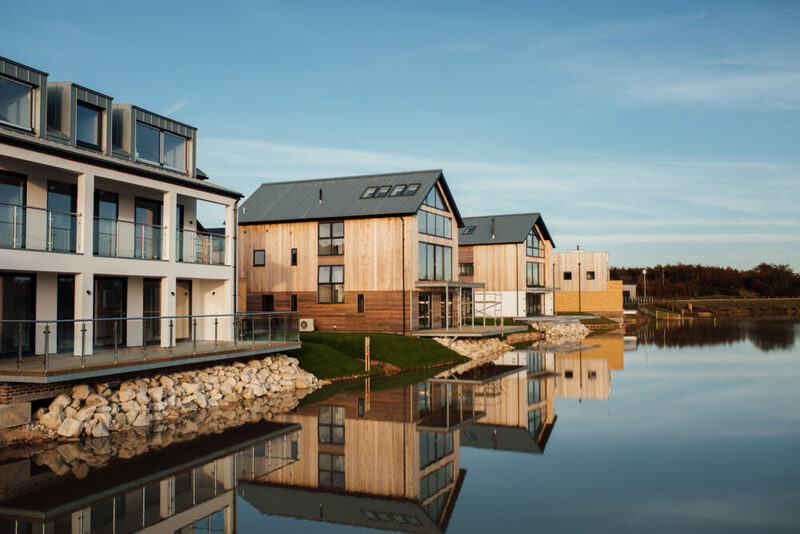 It consists of 32 holiday homes, the Hurricane Spa and sports facilities. 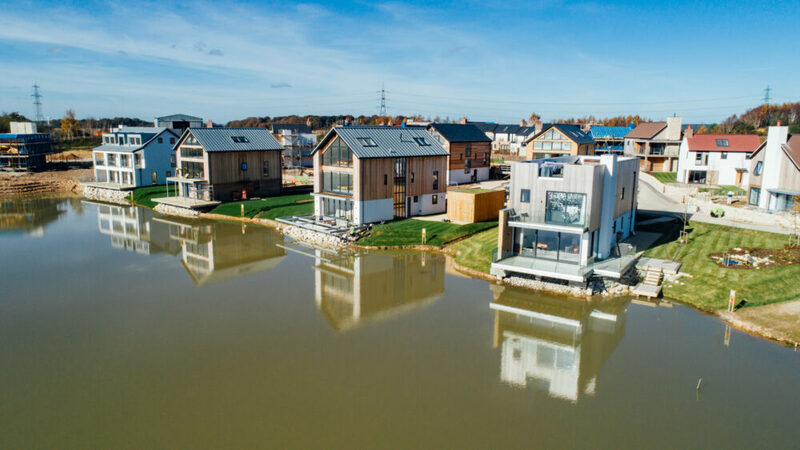 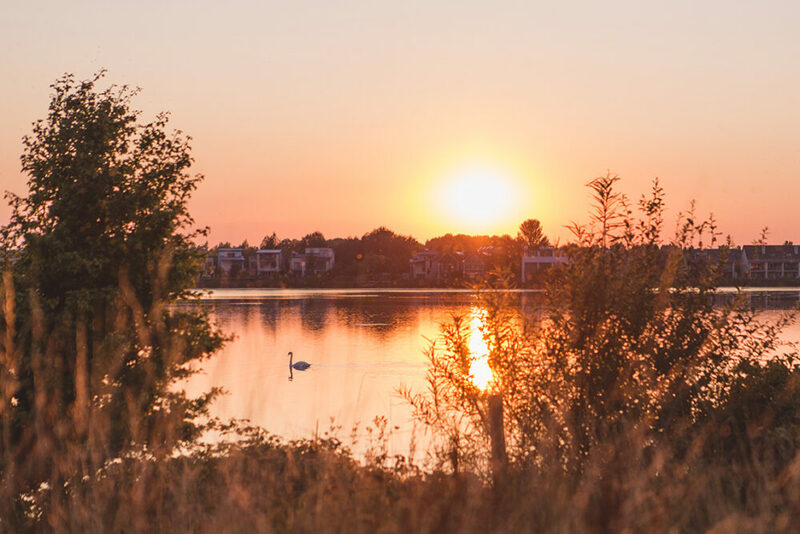 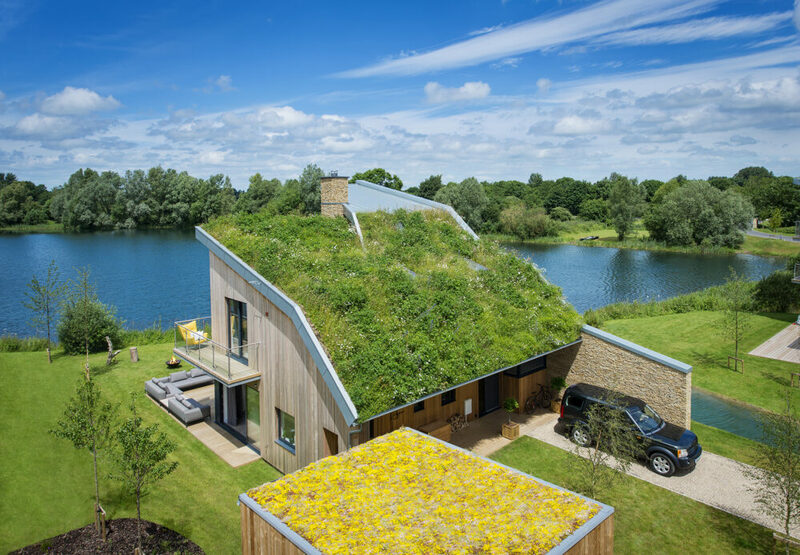 The site gently slopes towards Beaumont Lake, providing waterside plots with a southerly aspect as well as a lakeside beach. Beaumont Village is the first village to be constructed in the Silverlake development. 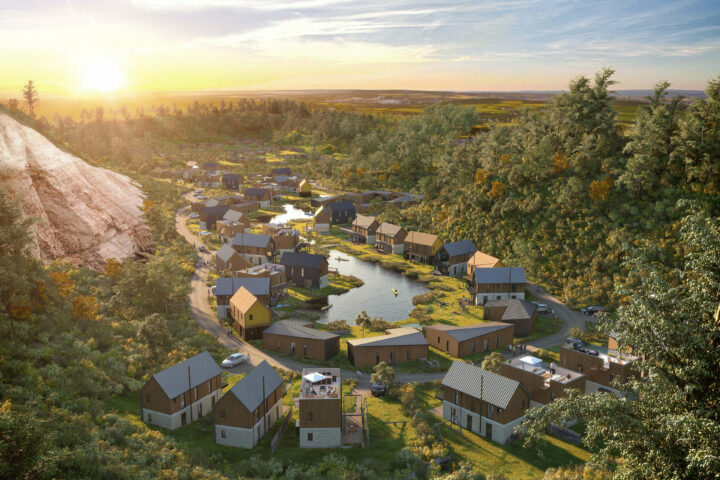 The layout and design were developed using the principles established in the flexible Design Framework, which was a condition of the outline planning consent. 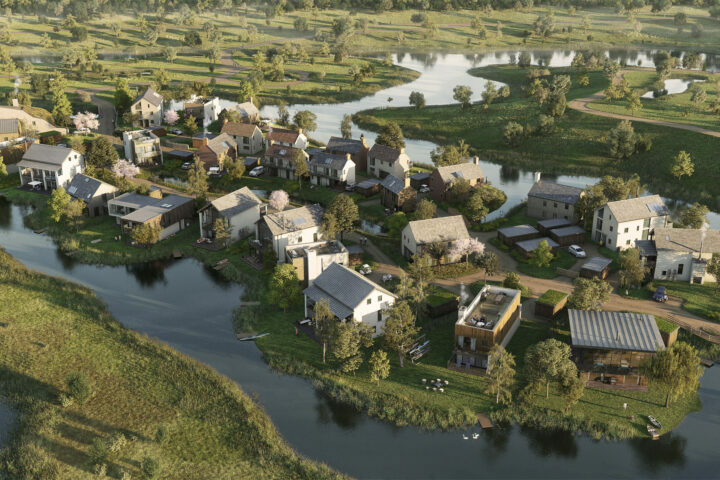 The framework proposes distinct character areas focussed around a village centre. 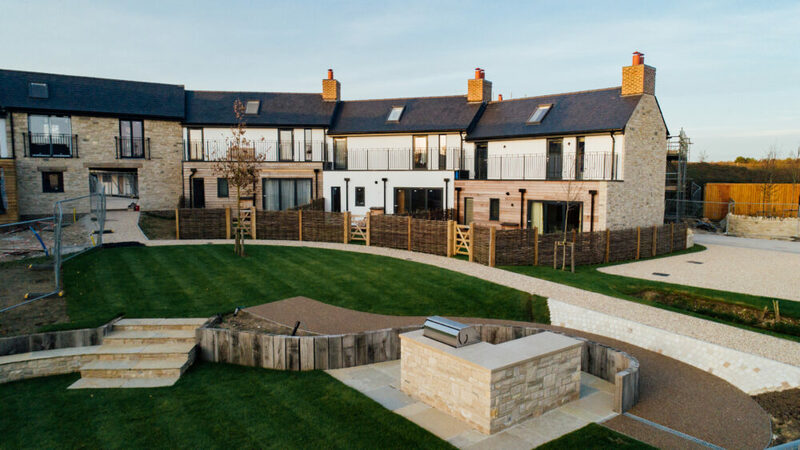 The village centre takes the form of traditional housing and landscape arranged in an arc around a shared play area. 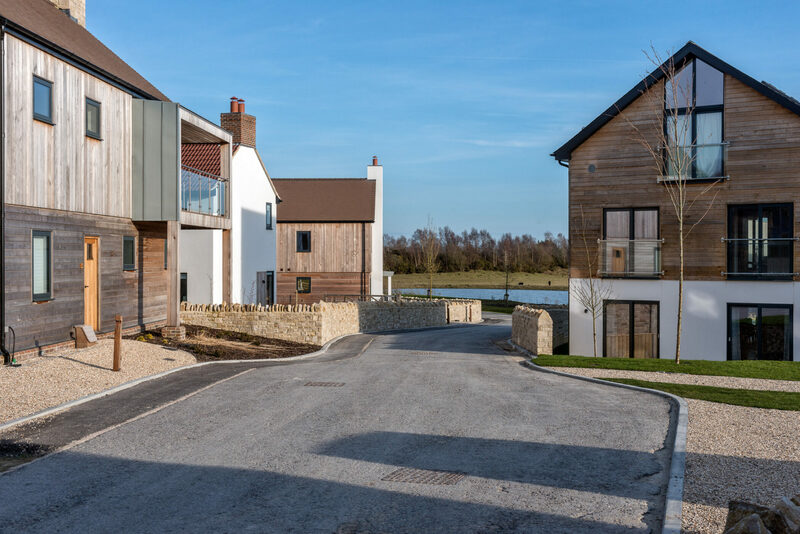 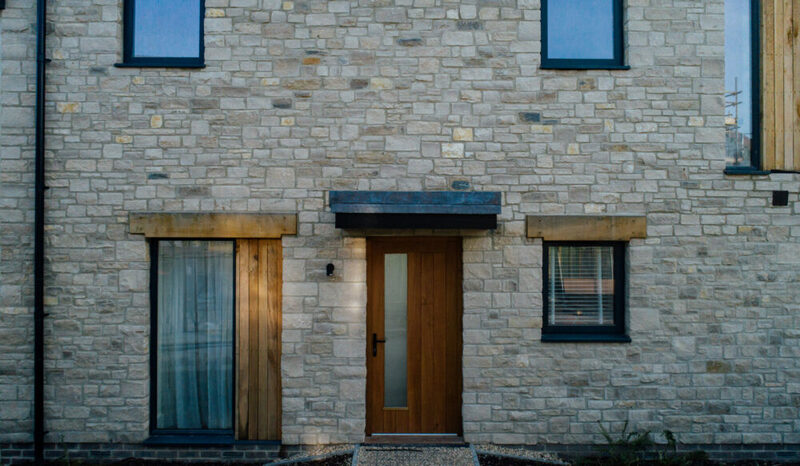 The architecture interprets the traditional forms and materials of West Dorset, and includes a replica of the iconic Dorset finger-post road signs. 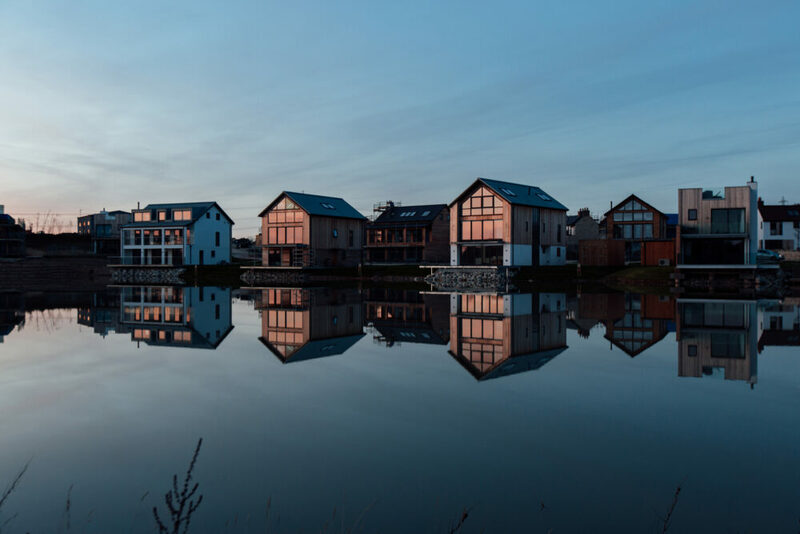 The village centre has a more traditional form and appearance with properties at the edge of the village adopting bold contemporary architecture. 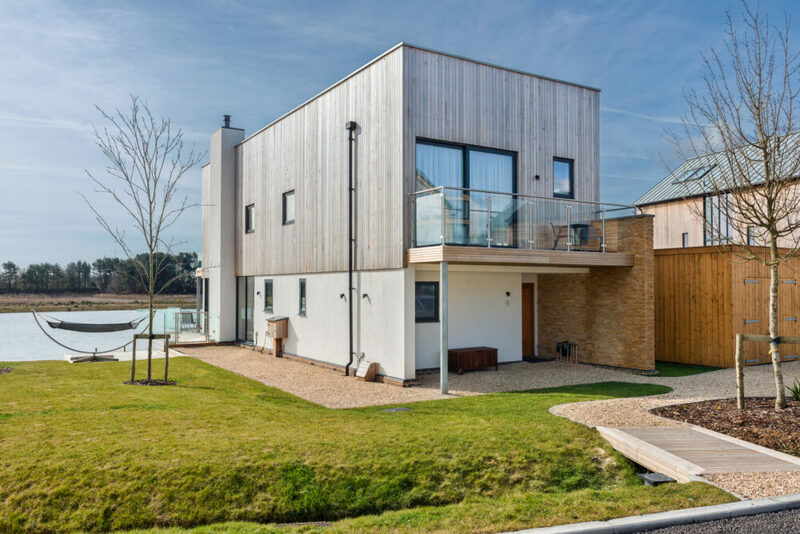 All units were sold prior to completion and the village is fully occupied.